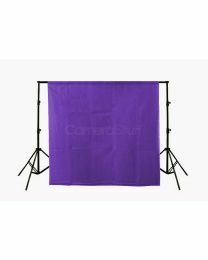 A gauze backdrop is a very thin, translucent, and tissue-like, material that is usually draped or hung over a vinyl or paper backdrop to add colour or special effects. However, if a gauze backdrop is folded over a few times it can be used as a backdrop on its own. 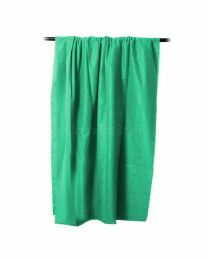 Gauze backdrops are otherwise great to use for portraits, newborn photography, photo booths and product photography.